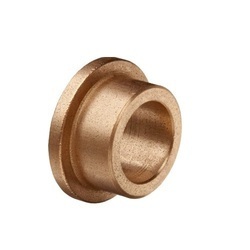 Prominent & Leading Manufacturer from Rajkot, we offer half shell steel bushes. We are leading manufacturer and supplier of Half Shell Steel Bushes and our product is made up of good quality. And we use the best quality of raw material in the manufacturing process.